I know that Christmas is over but you still have New Year’s coming and many parties probably await you this weekend. My mom would often make a batch or two during this week. Why not? She ran out of time before Christmas Day, so what’s the big deal, make them in the week in between! Just don’t tell anyone. I did make these on Christmas Eve, along with another requested batch of Hello Dolly squares (they always go quick) and the 4 loaves of traditional Polish Bread that is my Grandmother’s recipe. Sorry I’m a little late in getting this to you. Before this recipe, I was never a fan of cut-out sugar cookies. 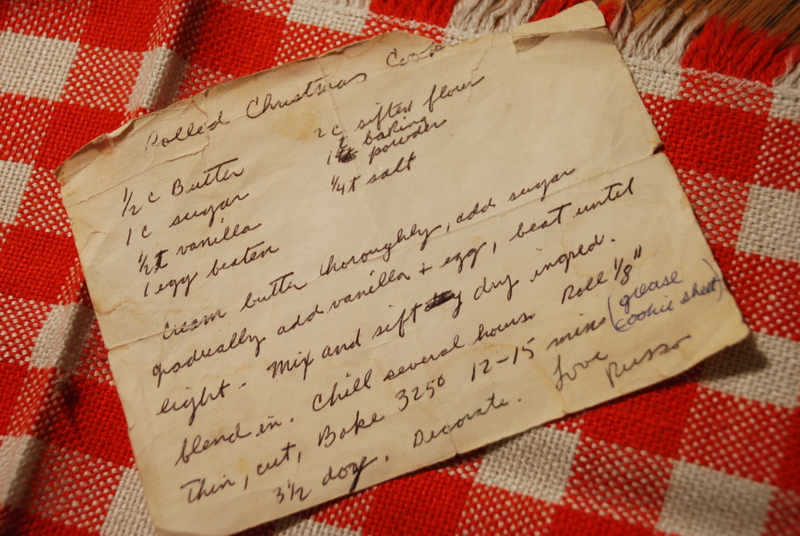 Any recipe I encountered came out too thick or too sweet or both. Many of you know I went to Parsons School of Design, majoring in Communication Design. For many years, including my 4 years, the Chairman of the department was this wonderful, little (he was short) man named John Russo. He made sure he knew every student in his department. He loved to draw and produced these crazy drawings (I’ll have to show you later) and often converted each student into some type of bird. He made me a peacock. I could never quite figure out if that was good or bad. I have still kept in touch with him until just a few years ago. I should check in with him again. Now he lives in PA and is in his late eighties or early nineties. So at Christmastime, he would have his wife make these cookies and instead of using cutters, he would spend time hand cutting each one of us as birds and then he made a huge display of them right by the elevators on the department floor. He would put a hole in the top of each one and hang them with a ribbon on push pins. Besides the amazing fact that he would take the time to do this, they were also delicious!! Light and crisp – I guarantee you – this is the BEST sugar cookie you will ever eat! Cream butter thoroughly. Add sugar gradually and then add vanilla and egg. Beat until light. Sift together all dry ingredients and blend into batter. Remove batter from the bowl, wrap in plastic wrap and chill for several hours. On a lightly floured pastry cloth, roll out 1/8” thin, cut, place on a greased or Siltpat lined cookie sheet. 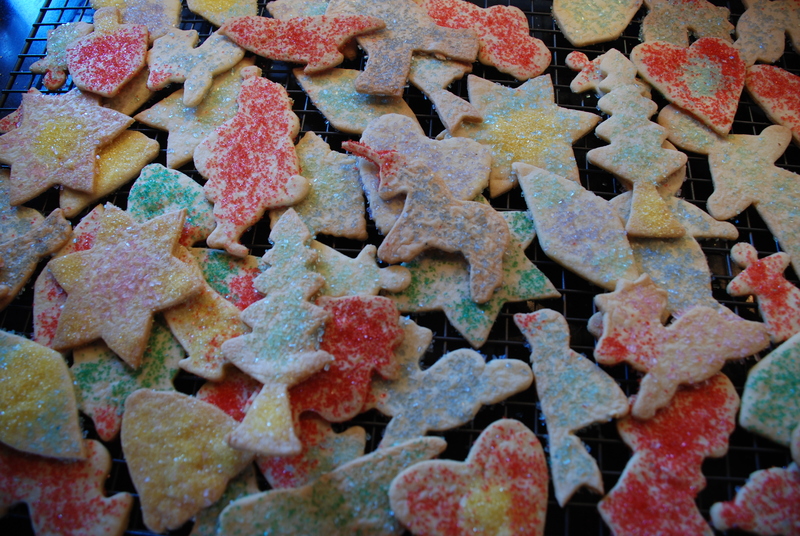 Decorate with colored sugars and bake at 325 degrees for 12 – 15 minutes. Or bake them plain and decorate them afterwards with colored icings. That is what Russo would do. Store in a wax paper lined tin at room temperature. Dinner in 30 minutes – REALLY! This is no Rachel Ray joke! We arrive home very late on Columbus Day, having had business meetings upstate in Hudson. I know I have broccoli rabe at home in Manhattan. I grab a pack of frozen sausage from the country house and do not put in it in a cool pack for the ride home so it will thaw. 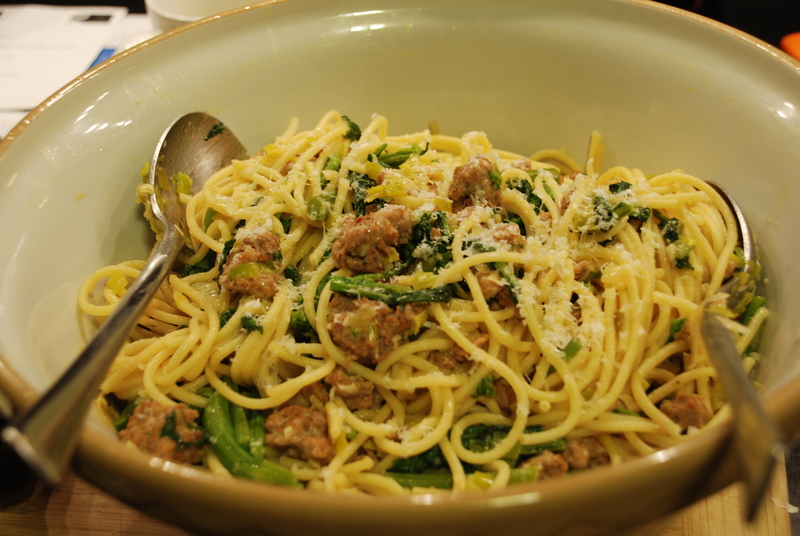 I will make pasta with broccoli rabe and sausage. However it is a mild Italian chicken sausage, BUT I have just picked a very hot serrano pepper from my garden! Everyone is starved as we walk in the door at 8:30. I put all the other groceries away and get to work a little before nine. How can I get dinner on the table quick? I ask for help from Zach’s girlfriend, Agata, and she does a beautiful job peeling and slicing the 6 large garlic cloves. And I continue with the neatest thing being using the broccoli rabe near boiling water to bring to a rolling boil to cook the pasta. It also flavored the pasta as well. Dinner was on the table at 9:23, served with a lovely bottle of red wine for the four of us and it was a feast! I hope you enjoy this as much as we did. My husband said this was the very best version of this dish I have ever made! And, it has the magical pancetta in it to give it the big full flavor. Here goes. 2 oz. grated Pecorino Romano cheese. Peel and slice the garlic cloves. Mince the pepper. Warm the olive oil with the garlic, hot pepper and pancetta on low heat for 10 – 12 minutes in a large skillet while you’re cleaning the broccoli rabe. Trim the ends of the broccoli rabe and cut into 2” pieces, Wash thoroughly, twice. Put in a large pot, cover with at least 2” of cold water. Salt with coarse sea salt. Put on very high heat. When bubbles start to form on the edges of the pot, lift the broccoli rabe out with a hand mesh strainer or slotted spoon and drain in a colander. This partially cooks the rabe and removes the bitterness. You are saving the water to cook your pasta in. Raise heat on garlic mixture to medium, add your sausage and sauté until all pink is gone. Taste for salt and pepper but remember, the Pecorino is salty and that gets put in at the end. Meanwhile, bring the broccolli rabe water to a rolling boil and cook your pasta. Add drained broccolli rabe to sausage mixture and toss the combination. Save some pasta water and drain the pasta when done. I find it best to combine all in layers. Put 1/3 pasta in a bowl with 1/3 sausage rabe mixture and 1/3 cheese and 1 TBS. pasta water, toss to combine and continue with thirds and toss. Serve with more cheese if you like at the table, but it really isn’t necessary. This dish is so creamy and delicious – even for people who say they don’t like broccoli rabe! It almost tastes like it has butter in it but it doesn’t. You will love it! My oldest son wanted to come out to the country house with 3 friends this past Friday afternoon, to spend the night, on their way to a farm in Massachusetts for a cider pressing event. Now I was already expecting 4 guests on Saturday for the weekend. After initially being taken aback, what’s a little more laundry? These kids are fun. And I have to tell you, it is so nice to drive up to your own house with the lights all on and all warm inside and have someone greet you to offer their help in bringing things in, martini glasses on the coffee table and laughter and music. What could be a better greeting on a Friday night – or any night for that matter? He said he would make dinner. Great!! See – they all cook! He made the most spectacular chili – with tender pork cubes and no beans, served over polenta that his good friend Martha made. I’m telling you, it was so, so good. I have to get the recipe and I was so very glad he did not take the leftovers which I cleaned up completely today – and I didn’t want to share. Not with anyone. 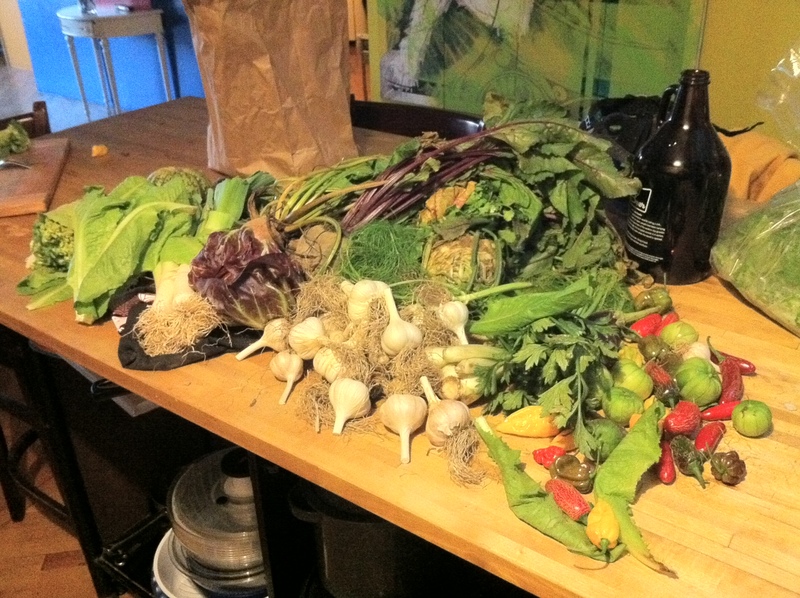 Later yesterday, I received this photo of his bounty from the farm. Beautiful!! 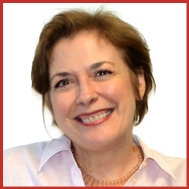 I always think of my good friend Susan who on 9/11, after the towers collapsed, was told to go home from work and was so distraught and didn’t know what to do, she chose to go to her butcher and bought a beef brisket; hoping to find solace in an enormous slab of beef. 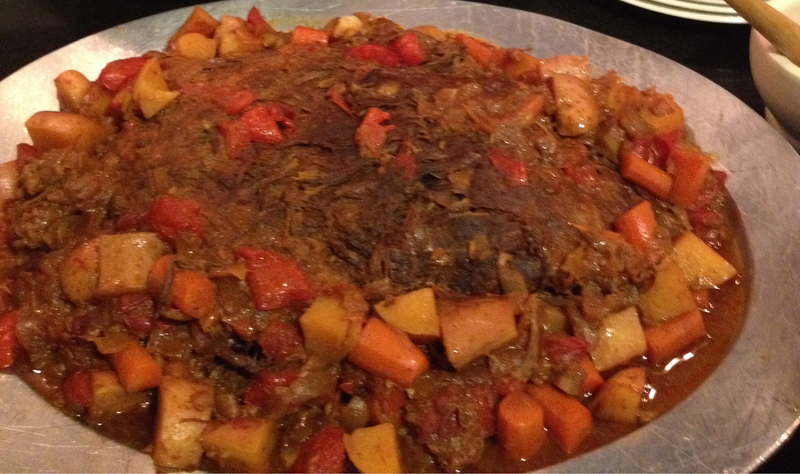 The very idea of brisket is comforting; it is a homey dish in my mind. However, every Jewish holiday I have attended, with accompanying brisket, has almost always fallen short of my juicy, tender beef idealization. My husband was raised Jewish and brisket is a Rosh Hashanah staple. He did not want a New Year’s family dinner this year but I insisted we try to pull it together at the last minute, At 6:30 the night before, we decide to plunge in and purchase the meat – a six and a half pound brisket – for 5 of us! Yikes! Now we had to convince Zach to be home by 3:30 to put this baby in. After dinner on Tuesday night, I got to work on a marinade. Not liking the sound of any one recipe online, I proceeded to make up my own. So here we go. 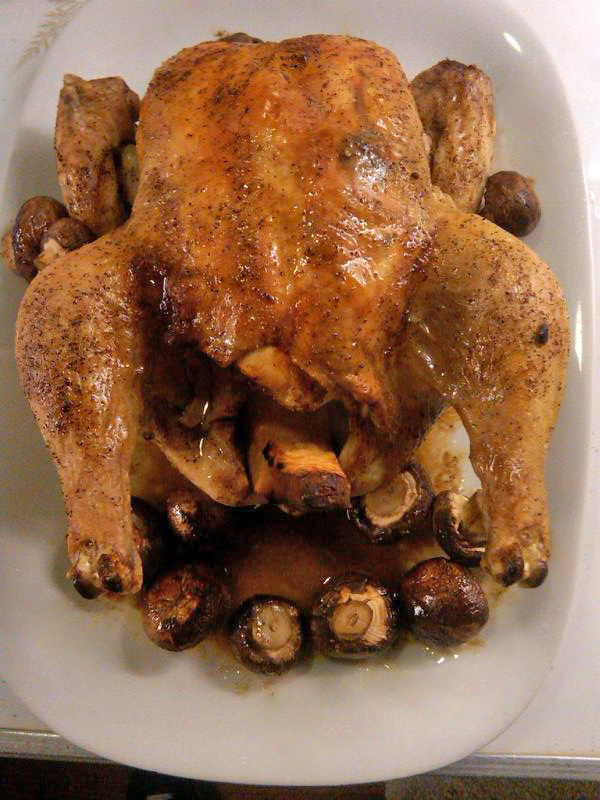 This was so delicious; I will make this again and again, even if it’s not a Jewish holiday. I wanted to drink the gravy and then put it on everything afterwards, it was that good. Whisk together the garlic, onions, vinegar, red wine, mustard, tomato paste, brown sugar, soy sauce and salt in a very large bowl. Wash and dry the meat and submerge it in the marinade. Cover and refrigerate overnight. Turn it over in the morning. Preheat oven to 325 degrees. Take meat out 45 minutes before putting in the oven. Place meat and 3/4 of the marinade in a covered pot or Dutch oven (Le Creuset is best). Discard the rest of the marinade. Roast for 3 hours Add carrots and potatoes. Cover again and at 3 1/2 hours, add tomatoes and cook for 45 minutes more. It should be fork tender. Remove the meat to a platter. Take the vegetables out with a slotted spoon and surround the meat with them on the platter. Boil the marinade, skimming off all the grease that will form at the top as you rapidly boil for 20 minutes or so, until greaseless and slightly thickened. Generously drizzle gravy over the meat and vegetables, garnish with parsley. Carve in 1/4” slices on an angle and serve. Pass extra gravy at the table.